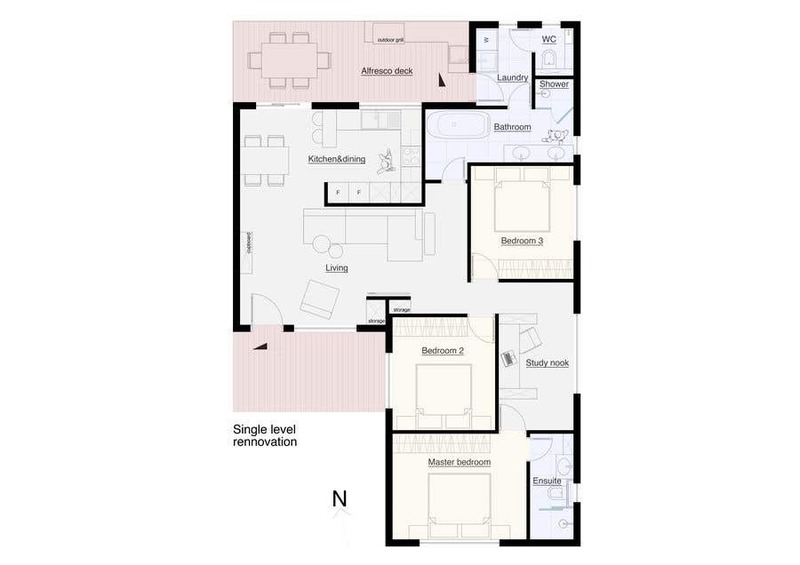 Layouts contain all the premises listed in project description: for single storey option and double storey option. I suggested pillars that would hold the second floor and the roof but their position and exact configuration has to be discussed with an engineer on site. In double storey layout I suggested one of the bedrooms to be on the ground floor imagining that this a guest bedroom that is used on occasions.